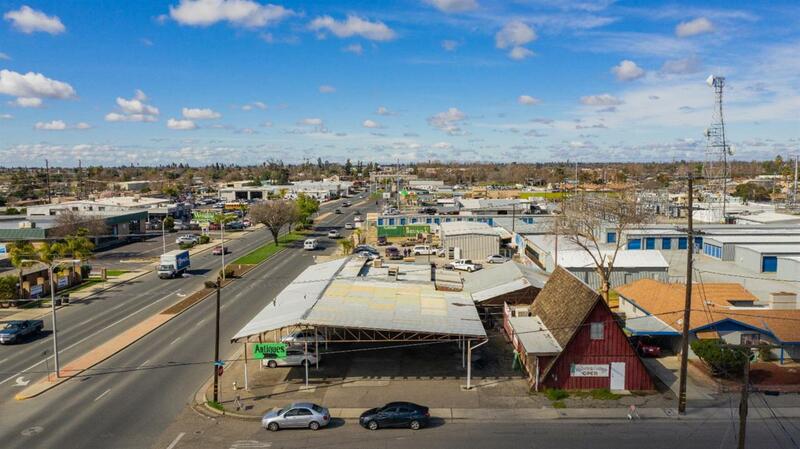 High traffic corner lot with two buildings that currently host a gym and antique shop. Sale includes gym equipment and inventory. Estimated daily traffic count of 19K. Listing provided courtesy of Luis Rodriguez of Century 21 Jordan-Link & Co. - Porterville.